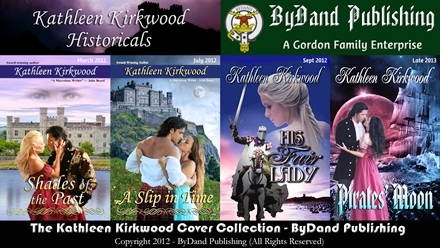 We've consolidated the Anita Gordon website with the Kathleen Kirkwood website. Please click on the image below to be redirected. Thanks!